Are Pet Turtles the Right Choice? 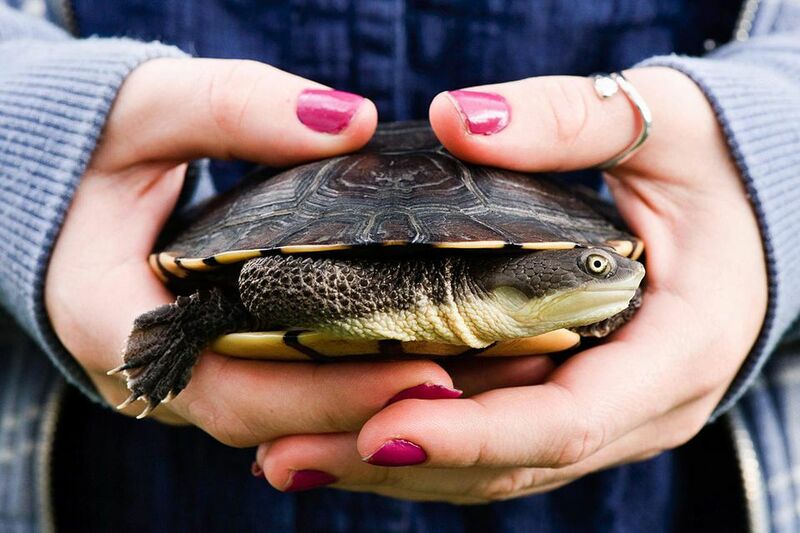 Turtles can be fun and somewhat low maintenance pets for families with children of all ages. You might like them even if you don’t have children. You just need to know what you’re getting into before you make the plunge. There are important rules to follow as a turtle owner. This includes washing your hands immediately after handling your turtle. Salmonella in turtle feces can make you and your kids sick if you aren’t practicing good hygiene. If everyone’s good about washing their hands after cleaning, touching, or feeding the turtles, then you should definitely consider this pet. They are cool to look at. How many turtles you plan to get and how big they are, or could get, will determine how big of a tank you’re going to need. There will need to be space for water, enough for the turtles to submerge themselves in and swim around, and an area for them to get out of the water. A good rule to go by when it comes to tank size is that you need 10 gallons of tank per one inch of turtle. That means for a couple larger, 5-inch, turtles you need a 100-gallon tank. Do you have room for that in your home (that takes some sturdy floors, too)? You also need to clean that tank. While you’ll only need to clean out floating debris once a day, once a week you’ll want to change out at least part of the water. You also need to keep the water at the right pH level to keep your turtle(s) alive and healthy. Water turtles are the most common type of pet you’ll find when it comes to getting a pet turtle. Aquatic turtles include the red-eared slider (a common one in pet stores), pond sliders, and the northern map turtle, just to name a few. If you are thinking about catching a turtle in the wild as a pet it is important to know which are endangered. Some turtles can be illegal to have, depending on where you live. You’re safer buying one. Turtles and their cousin the tortoise both come from the same family, they just have a different classification. 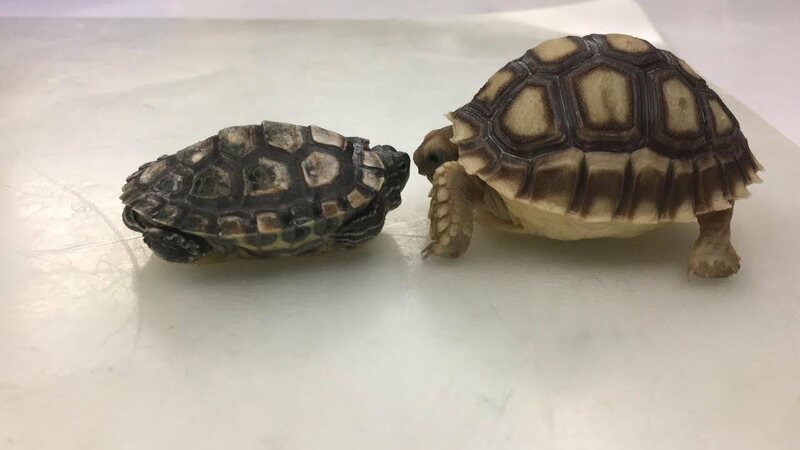 They are both Testudines. One of the main differences between these two is the fact that turtles are aquatic and the tortoise is a land animal. 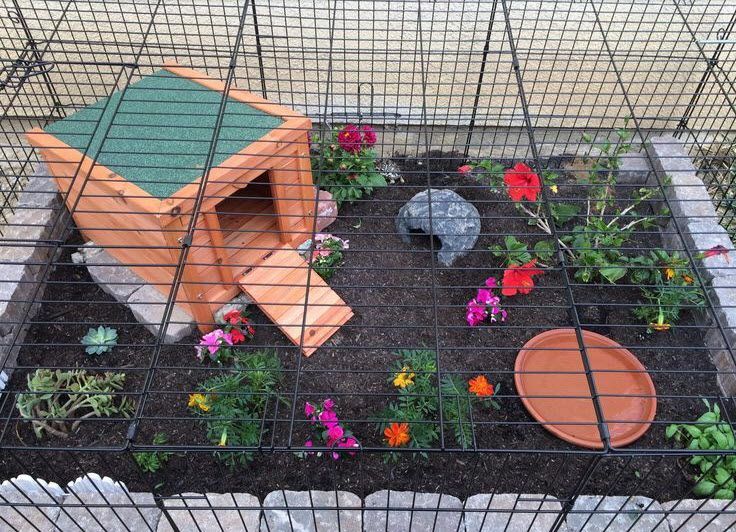 People do keep tortoises for pets. Small ones can live in a terrarium indoors. Larger ones may need to be kept in a nice grassy yard, but wouldn’t do well in areas with cold winters. Aside from tank cleanings, you will have other responsibilities when it comes to owning an aquatic turtle. They need daily feedings, sometimes up to twice a day. Some turtles are omnivores and eat meat and vegetation, while others are herbivores and eat only vegetation. Herbivore turtles will eat things like lettuce, while omnivores also like bugs and worms. You should also buy specially made turtle food at the pet store that contains ingredients your specific type of turtle needs for optimal health. Take some time to study the specific type of turtle you intend to get. You need to know how big they’ll be and what they need to eat in order to be healthy. While you can bring your turtle out for a romp around the floor now and then, you don’t want to keep them away from their water too long. Turtles aren’t really the kind of pets you can play with. Aside from the risk of salmonella to anyone that handles the turtle or cleans their tank and doesn’t wash their hands, turtles are low maintenance pets that offer visual pleasure. Watching them swing around and eat can be fun and relaxing. Think of turtles as a larger scale equivalent to owning fish. They’re pretty to look at and they do fun things sometimes, but they pretty much just hang out behind glass. They aren’t going to play fetch or anything like that. If you’re looking for a pet that you can cuddle with, this isn’t it. For a pet that you can pet, this isn’t it. If you want a pet to go for walks with you, a turtle is not a good choice. If you are searching for a pet that doesn’t take up your time and isn’t a distraction when you’re busy, a water turtle might be just what you’re looking for.